Hiplife musician Tinny has warned Kwaw Kese against revenging his jab at him since he will regret the response that will greet it. The two rappers have been beefing for some days now after Tinny said he no longer listens to the ‘Abodam’ hit maker because he is not good enough. “I will listen to D-Black over Kwaw Kese,” he said on Accra-based Joy FM. He explained Kwaw Kese in years ago was “eye red” and worked hard to grow in the industry. Kwaw Kese has responded angrily to the jab on social media saying Tinny is seeking to trend with the jab at him. 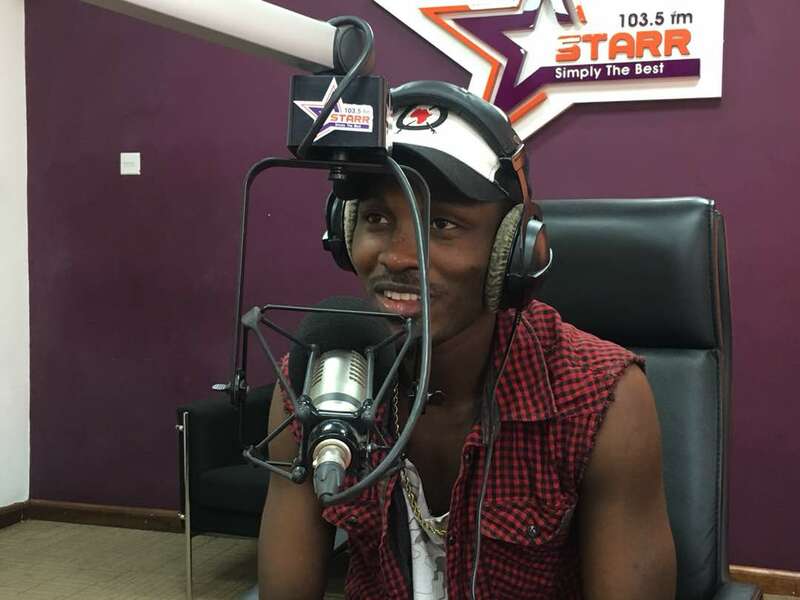 Speaking to KOD and Cookie Tee on the Starr Drive Thursday, Tinny said he does not regret his attack on Kwaw. “I said I don’t listen to D Black, Patapaa, and then they asked if I listen to Kwaw and I said I don’t. I’m not going to apologise for that. I don’t listen to Kwaw anymore. Now I don’t feel his vibe, so I don’t listen to his songs. And I think it’s normal, it’s natural.Not everyone listens to my songs too”.